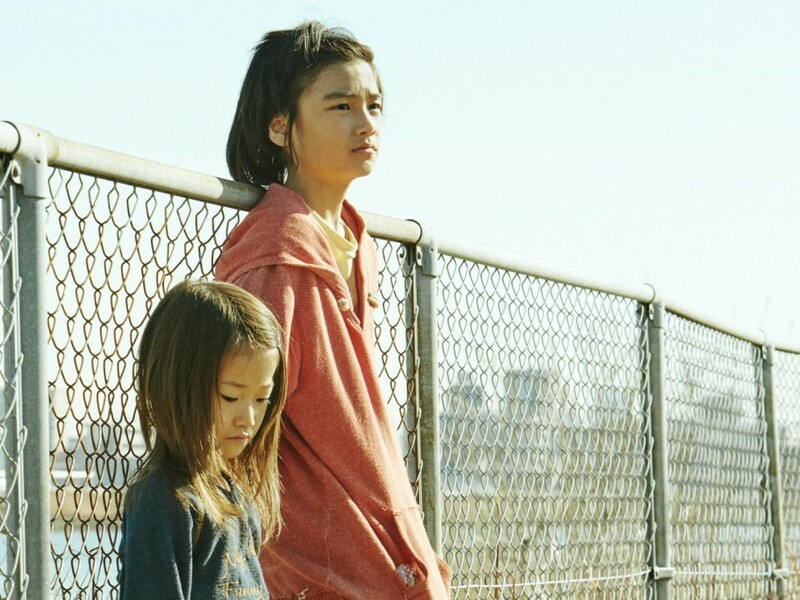 The screening of "SHOPLIFTERS" at 31.03 from 16:15 at Cinema House will be part of the program "PSYCHOANALYSIS AND CINEMA’"
Born 1962 in Tokyo, Japan. After graduating from Waseda University in 1987, Kore-eda joined TV Man Union where he directed several prize-winning documentary programs. 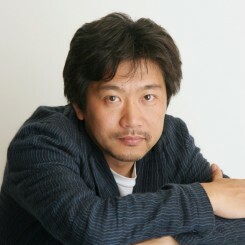 In 1995, his directorial debut, Maborosi won the 52nd Venice International Film Festival’s Golden Osella. After Life (1998), distributed in over 30 countries, brought Kore-eda international acclaim. In 2001, Distance was selected in Official Competition at the Cannes Film Festival. In 2014, he launched his production company BUN-BUKU. 1991 However... (Shikashi...) – TV doc. 1991 Lessons from a Calf (Kougai ha Doko he Itta) – TV doc. 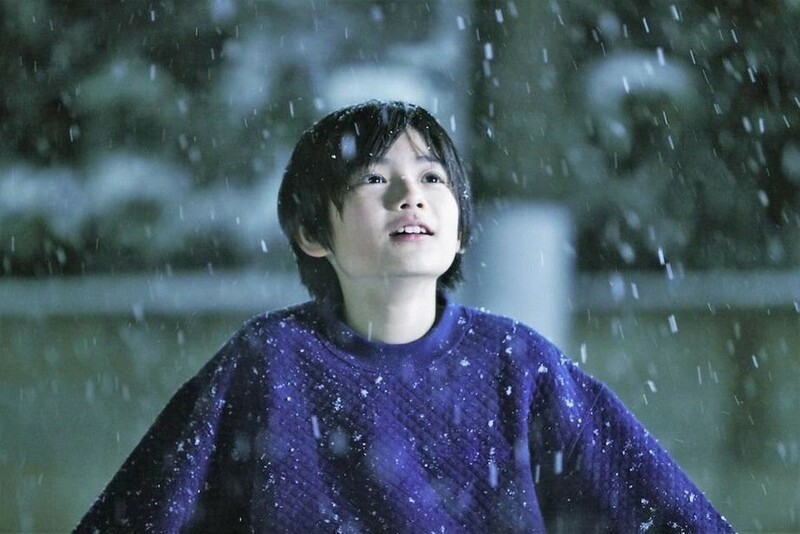 1994 August Without Him ( Kare no Inai Hachigatsu ga) – TV doc. 1996 Without Memory (Kioku ga Ushinawareta Toki) – TV doc. 2016 Carved in Stone (Ishibumi) – doc.